We are a full-service contractor providing quality service to residential, industrial, and commercial clients in Northern New Jersey. Offering a full line of wood flooring, our installation professionals handle from simple straight laid floors to herringbone patterns, with custom picture frame borders. We can nail down, glue or even float your wood flooring to meet your specific needs. Our crew can address all of your floor sanding and refinishing needs. We do it all. As a full service company, we accommodate your color wood floor staining, or let our experts with years of visual experience help you achieve a custom floor finishing color that is esthetically pleasing to your homes décor. Refinished Floors Can Increase Your Home’s Value: Nearly all realtors agree that homes with hardwood floors that are in excellent condition are generally worth more than homes that feature scratched, stained and otherwise worn flooring. This is a rather blatant fact, but the truth remains that if you invest in improving the luster of your wood floors you will directly increase your homes value. Even if you are not looking to sell your home in the near future, you might as well enjoy the aesthetic value now before you reap the monetary benefit later. Refinished Floors Can Help Your Home Sell Faster: When it does come time to sell, newly refinished hardwood floors can be just the selling point your home needs to sell quickly. With just one look at your beautiful hardwood floors, your open house guests will start looking for additional reasons to fall in love with and buy your home. 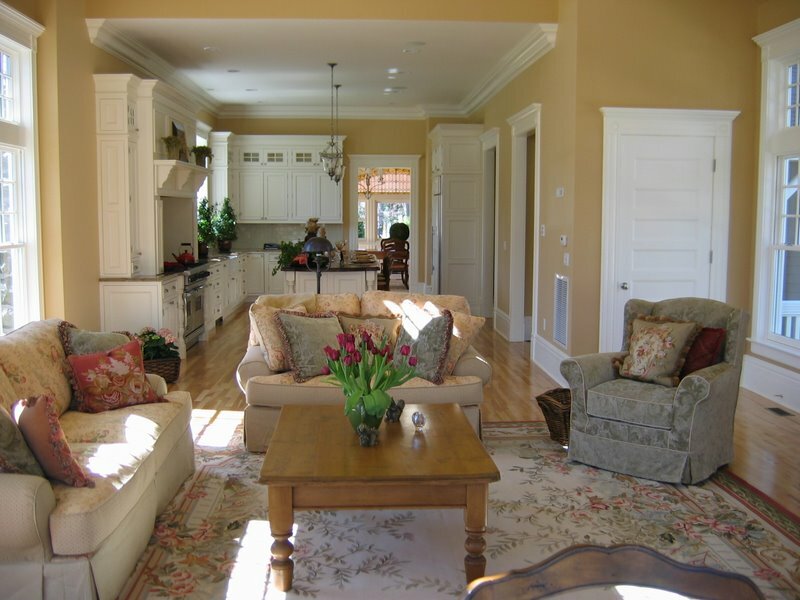 When your hardwood floors start to become dull, discolored, yellow, gaped and scratched, do not replace them. 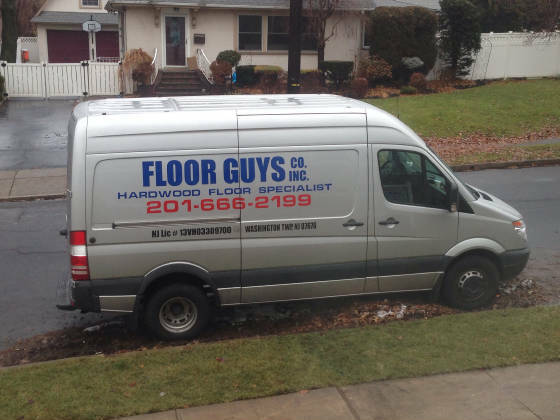 Call Floorguys and we will make them look brand new again! If you are an allergy sufferer or know someone who is, then you are familiar with the itchy eyes, runny nose, eczema, and rashes caused by allergies. An estimated 60 million Americans suffer from allergies, and a recent report prepared by the Institute of Medicine of the National Academies concluded that exposure to certain allergy-causing substances, or allergens, can also lead to asthma in children. While researchers believe that certain individuals have an inherited tendency toward allergies and asthma, studies also show that specific steps can be taken to reduce or eliminate allergens. The droppings of dust mites, those microscopic monsters that colonize bedding, curtains and carpets, are significant allergens that have been linked to rapidly rising rates of allergies and asthma. Every home has dust mites and even frequent vacuuming won't eliminate them, or their droppings, altogether. The good news is that there is something you can do to help prevent, or reduce allergies, asthma and their symptoms. Some researchers believe that eliminating the sources of allergens when children are young may help reduce the likelihood that they will develop allergies. And studies have shown that, even if someone in your home already has allergies, they may experience improvement after allergens have been reduced or eliminated. Remove carpeting from the bedrooms of allergy sufferers. In fact, natural hardwood floors throughout your home make it easier for you to reduce allergens by eliminating a haven for dust mites, all the while keeping your home warm and inviting. Make sure that any throw rugs used in your home are washed weekly in hot water. We are fully licensed and insured (License No. 13VH03309700). We provide FREE ESTIMATES...give us a call .